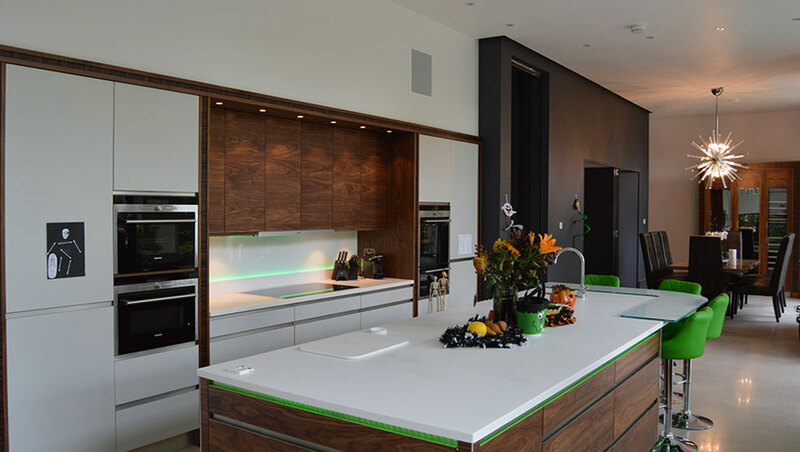 Smart Home solutions from iCubed. 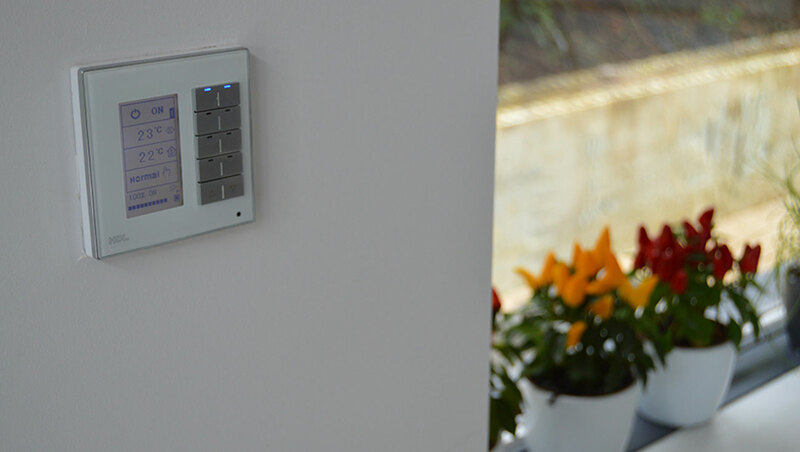 A Connected Home is a "Smart Home"
Many home technologies can now be used in conjunction with their own app, allowing you to manage, monitor and control your heating, lighting, CCTV and even your music system. Each service operates independently. How many apps do you want to run at the same time?A Smart Home brings all your services together making them work for you, automatically. Lighting can adjust itself over the course of a day, reacting differently at night than during the daytime, detect your presence (and turn them off when left on!) set the mood to watch a film to or entertain guests. Heating can also be automated, adapting to how you use your home and adjust accordingly. Curtains and Blinds can close themselves at dusk, windows open and close responding to the temperature or reacting to rainfall. Music and HDTV can be shared across the home, making your favourite music and programs instantly available from any TV. Smart Home Control can be a simple as a single remote for your Living Room media to running and controlling your entire home.Imagine your home knows when you are there, setting itself to serve you best. Heating and lighting working together to keep your home running efficiently and providing you with perfect comfort. As you leave for work, it changes to minimise energy usage. Your smart home can also know when you are 20 minutes away whether returning from work or a family day out and prepare for your arrival, ensuring your home is warmed to the perfect temperature, the lights on to welcome you, your favourite music playing or TV on ready to view your favourite channel! 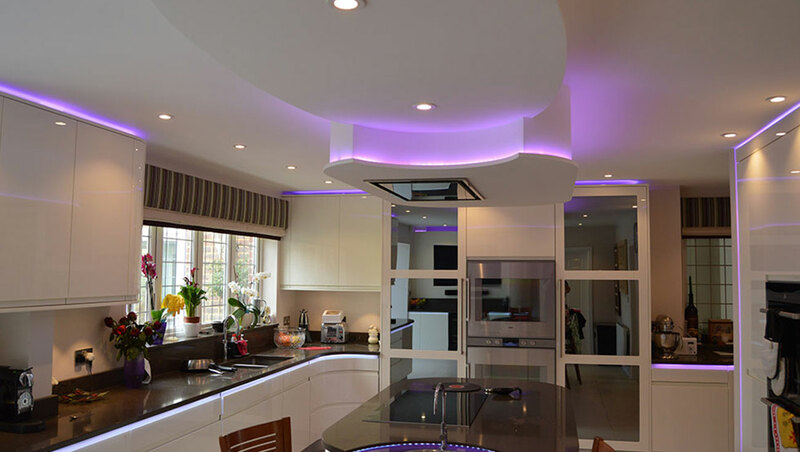 See some exciting examples of our previously completed smart home projects below. Fill out the form below so we can find out more about your smart home needs.